Soft, crisp, modern and the perfect mix of colors. I want one. STC craft posted the candid photos on their Facebook wall awhile back. I think it was even before the granny square quilt phenomenon. Anyways, I was so intrigued by the quilt in the background, I printed it out for inspiration. Now we can see it again on the cover of Kaffe Fasset's new book. Yup, I still love it. I am NOT a morning person. But if I hung this in my bedroom, I could be. This is very random. I fell down a rabbit hole on the internet and ended up on goop.com reading about Gwyneth Paltrow's Oscar dress regrets. That was followed by this post of music playlists. I'm happy because I love music even more than dresses! In my head I'm already rocking out to Guy Oseary's list. Call me a child of the 80's. I can take it. Both Bonnie and Camille shared sneak peeks of their upcoming fall line for Moda. The colors are so fresh. If you look closely there is a perfect striped orange binding hiding in the middle. I can't wait! 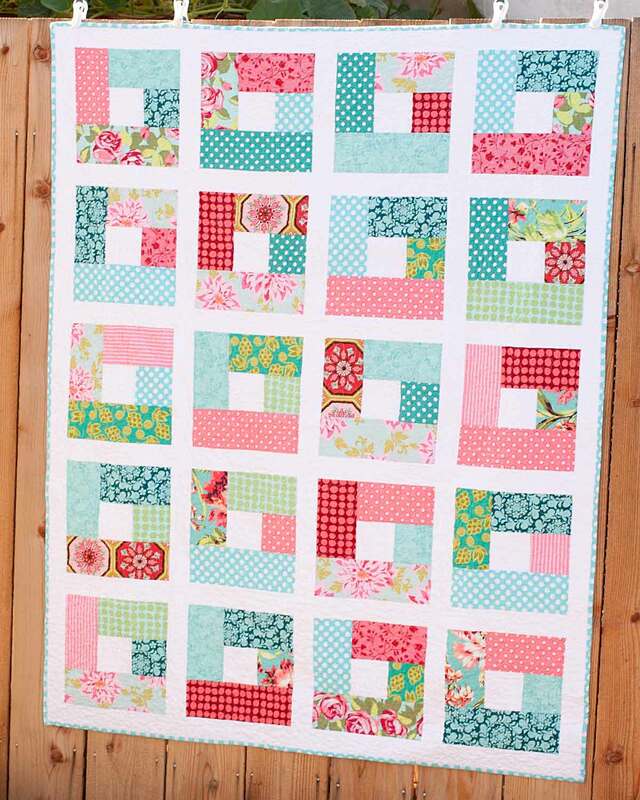 I love the Kaffe quilt - stunning! 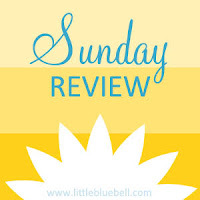 Happy Sunday - I really enjoy reading your reviews and seeing what's out there at a click of a button (or two). There is one more day of sign ups for the second round of "I heart the 80's - a modern swap" - it's a crack up to see the mosaics and comments - rocking out is encouraged! I've totally been loving coral with blue lately too! I just used shot cotton for the first time and I really liked using them. 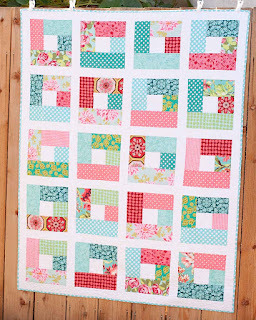 Have you seen the 10" Kaffe Fassett Shot Cotton swap on flickr? There are still spots left.